The poly/cotton construction stretches for excellent fit while allowing for a cool, comfortable, snug fit on either hand. 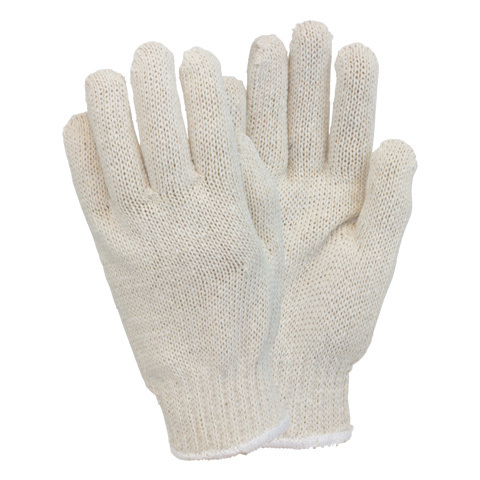 Excellent for use as a general work glove or as a glove liner. Available in standard weight or heavyweight.